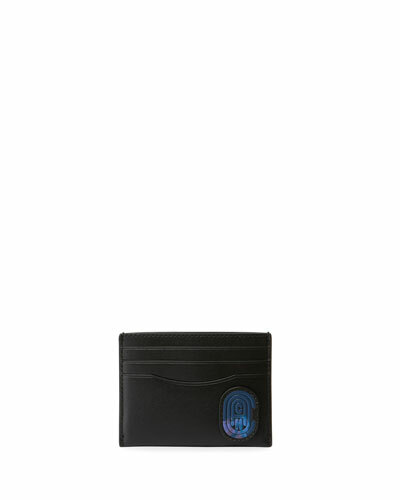 Coach New York is an international leader in premium leather bags and card cases. 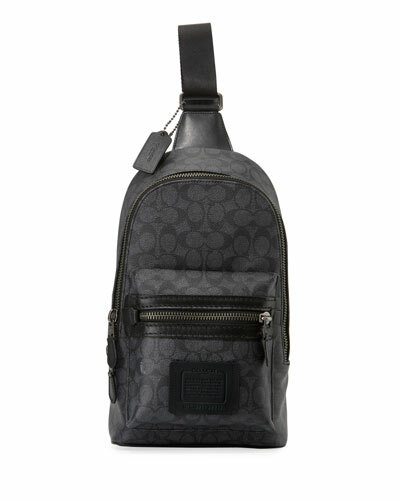 Coach New York bags are known for its quality crafted materials and diligent workmanship. Crafted using the finest of leather, the label’s creations are designed to withstand the test of time. 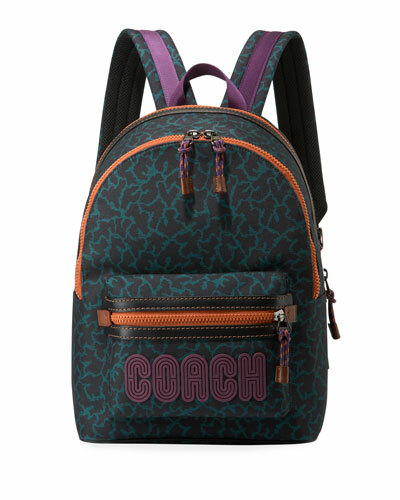 Coach bags are inspired by American and European heritage. 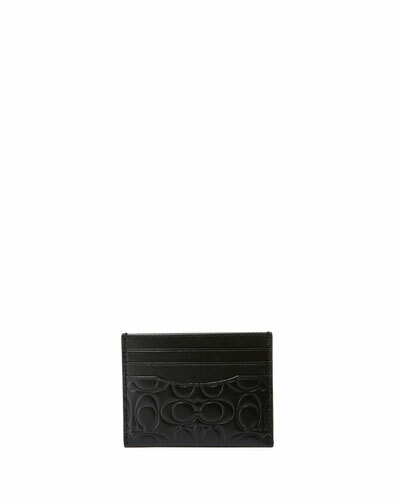 Polished leather, detachable straps, and attractive hues have earned the brand a devoted customer following. Shop Coach satchel bags, tote bags, and crossbody bags in versatile designs at Neiman Marcus. Ash boots in dyed or bleached lamb shearling (Mongolia) and calf leather. 2" chunky wedge heel with platform. Round toe. Ash boots in dyed or bleached lamb shearling (Mongolia) and calf leather. 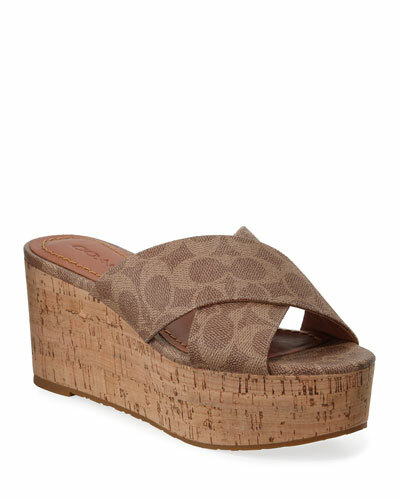 2" chunky wedge heel with platform. Round toe. 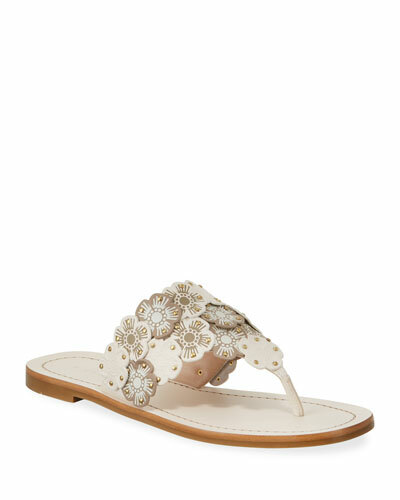 Adjustable star-print strap at ankle. Pull-on style. Padded footbed. Rubber outsole. "Cool" is imported. 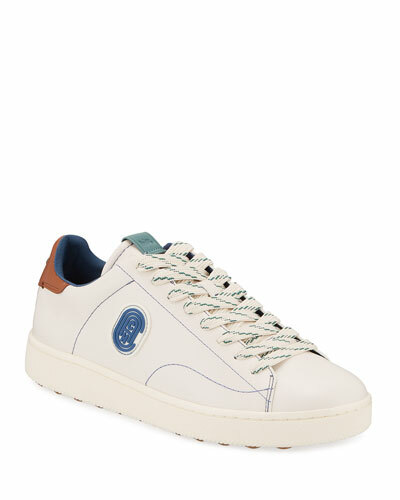 Cole Haan running-inspired sneaker with mixed-media upper (textile and synthetic leather). Grand.OS?? technology for lightweight comfort, flexibility, and responsive cushioning. 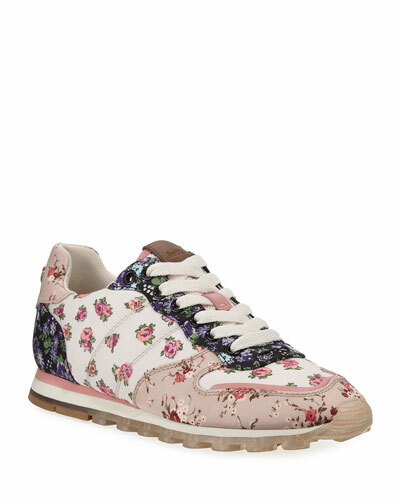 Cole Haan running-inspired sneaker with mixed-media upper (textile and synthetic leather). Grand.OS?? technology for lightweight comfort, flexibility, and responsive cushioning. 1" wedge heel. Reinforced round toe. Lace-up vamp. Cushioned footbed. Lightweight injection molded EVA midsole. Rubber outsole pods for traction and durability. "Grand Crosscourt" is imported. 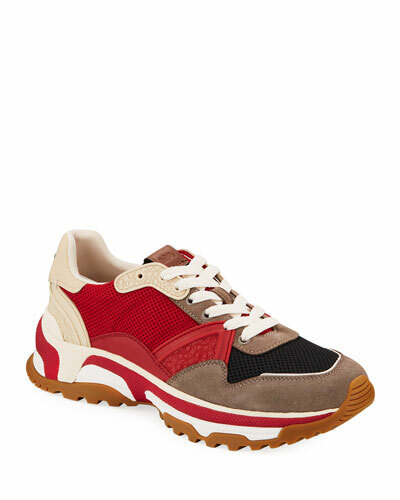 Donald J Pliner sneaker in mesh with suede trim. 1.5" colorblocked rocker wedge heel. Round reinforced toe. Stretch side insets at vamp. Slip-on style. Contrast pull-tab at back collar. Suede T detail on vamp. Leather lining. Rubber outsole. "Prix" is imported.